The hierarchical internetworking model divides enterprise networks into three layers: core, distribution and access layer. 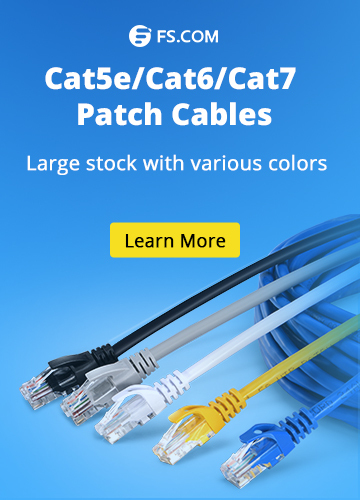 Core layer is considered as the backbone of the network and incorporates high-end switches and high-speed cables. Network switch at the core has the advantage of backplane switching so as to pass traffic across the core without 1Gbps or even 10Gbps limits and achieve the maximum performance. Currently, there are three types of Ethernet switch solutions: standalone, stacked and chassis network switch. How do you choose to help design or upgrade a network at the core? In this article we will mainly make a comparison between stacked and chassis network switches and guide you to reach appropriate decisions. As a core component of enterprise-grade switches, stacked network switch has been highly favored by many Ethernet users for years. By using stacked switches, we can add ports as we need by simply purchasing another stack switch and adding it to the stack. However, before stacking came along, you had to attach multiple switches together and configure them separately by logging in with a different IP address one by one which was indeed a tedious process. While now, stacked switches share the same IP address and can be configured as one unit which seems like one core switch with a larger amount of ports. The following video demonstrates how to stack switch by using FS S3800-24T4S and S3800-24F4S 24 port switch. Compared with stacked switch solution that fully uses of rack space, chassis switch would require over double the rack space to achieve this access port density. Since chassis switch contains certain number of fixed slots (commonly 1U each), into which varieties of types of line cards can be inserted. A chassis switch can be configured with various line-cards to provide corresponding type and quantity of required network ports (copper and fiber). In addition, this chassis-based network switch at the core has a common backplane for all line cards and also includes power supply modules, cooling fan modules, control plane/ processing modules and etc. In contrast to the fixed configuration switch, it is the flagship model to operate as a single integrated system. As chassis switch solution, it may offer software and/or hardware features which are unavailable on a stacked switch. Stacked Switch vs Chassis Switch: How to Choose? According to the above introduction, you may have worked out some pros and cons on each solution at the core. Except for the occupation of more rack space for chassis network switch, doe it prevail over stacked network switch in other aspects? In switch network environments where a combination of different port speeds and media types are required, such as a mix of fiber switch or 10gbe switch, stacked switches make it possible to achieve flexibility without needing independent switches or chassis switches. We can increase ports by purchasing another stack switch and adding it to the stack. On the other hand, the number of network ports supported by the chassis switch can be increased just by adding additional line cards in empty slots. Therefore, the chassis system can be scaled easily as well. Chassis switch normally tend to be more expensive than stacked switch since it contains line cards and lots of modules, such as power supplies, fan trays and blades that go into it. However, chassis switch often supports more queues and thresholds per port. When new features come out, upgrading those supervisor modules are less expensive than upgrading all your ports on stack. Since chassis-based network switch generally features a high speed backplane module, more often than not, it is possible to attain line-rate L2 and L3 switching on all ports of the entire chassis, making for a non-blocking configuration for all ports. Nevertheless, it is difficult to realize such non-blocking configurations in individual switches that are stacked together. Since all the ports supported by the individual line cards connected to the chassis switch are a part of the same switch, they can be managed as a whole using a single management application. Therefore, configuration, maintenance and update can be managed centrally. 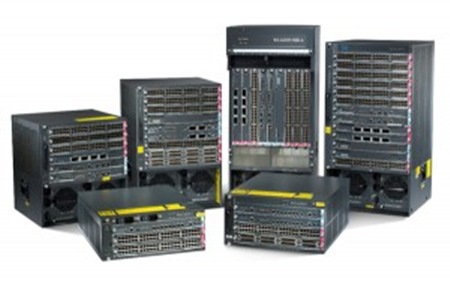 In this article we explore stacked and chassis network switch solutions at the core and offer some information to help you to make a decision on choosing the best Ethernet switch solution for setting up or upgrading your network. You can choose based on your real need. 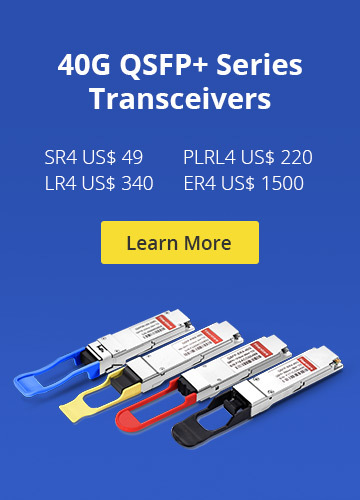 For stack switch or other gigabit switch, 10gb switch, FS is a good choice. switch 10gbe switch, 24 port switch, network switch. permalink. Fanless Switch vs Built-in Fan Switch: How to Choose?